Bezel Bridge Financial Services (Pty)Ltd is a company made up of a team of Professional Accountants and Auditors who are based in Johannesburg. The principal consultant has acquired vast experience spanning over ten years specializing in the provision of Accounting and Tax consultation to small and medium sized entities. 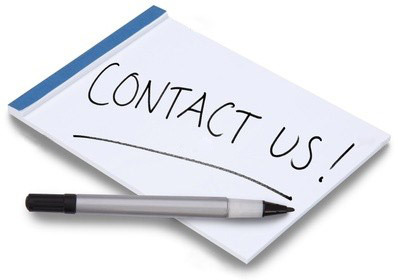 We have provided some consulting services to companies in mining, construction, manufacturing, training, schools, medical, legal, retail and general trade environments. Over the years we have also assisted several individuals in submitting personal tax returns including capital gains and losses. 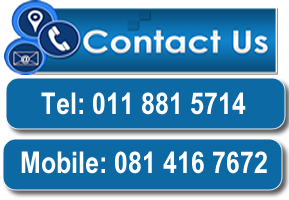 For companies and individuals who are seeking bookkeeping, accounting , payroll, department of labour related and tax services. 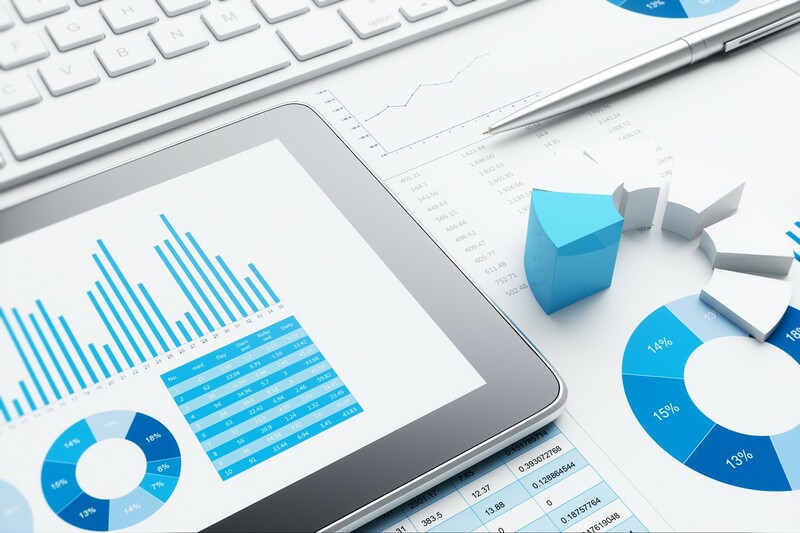 Bezel Bridge Financials Services has the best one stop consultants readily available to provide assistance which is tailor made to client needs.